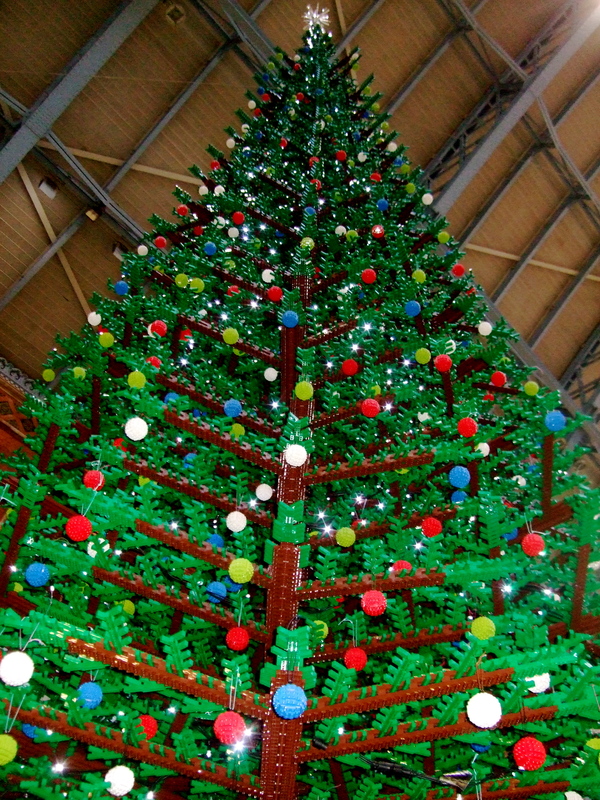 If you have some spare time make sure you nip over to St. Pancras Station and check out the Lego Christmas tree. It’s so flippin’ cool! 07 Dec	This entry was published on 07/12/2011 at 7:17 AM. 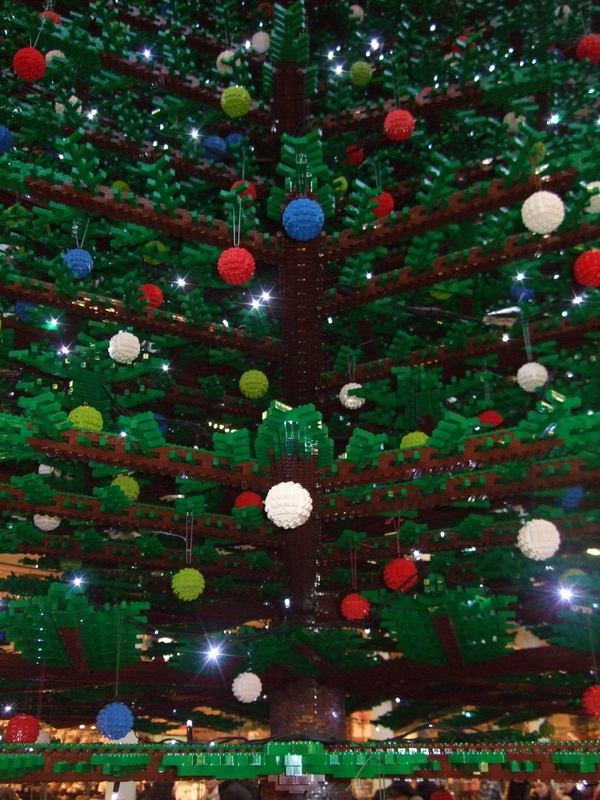 It’s filed under London and tagged christmas, Lego, London. Bookmark the permalink. Follow any comments here with the RSS feed for this post. It is very cool and big. I want to see it. I’m looking forward to Christmas!!! Wow, it looks amazing! And huge- is it bigger than the real tree in Trafalgar Sq? 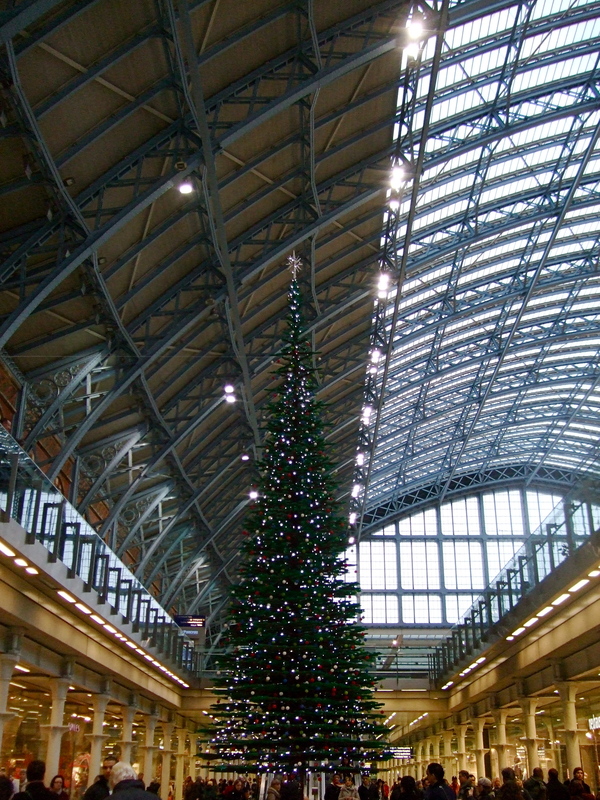 I’m a bad expat because I’ve never seen the tree at Trafaglar Square. I must remedy this!